Best car deals for less than £600 per month | What Car? 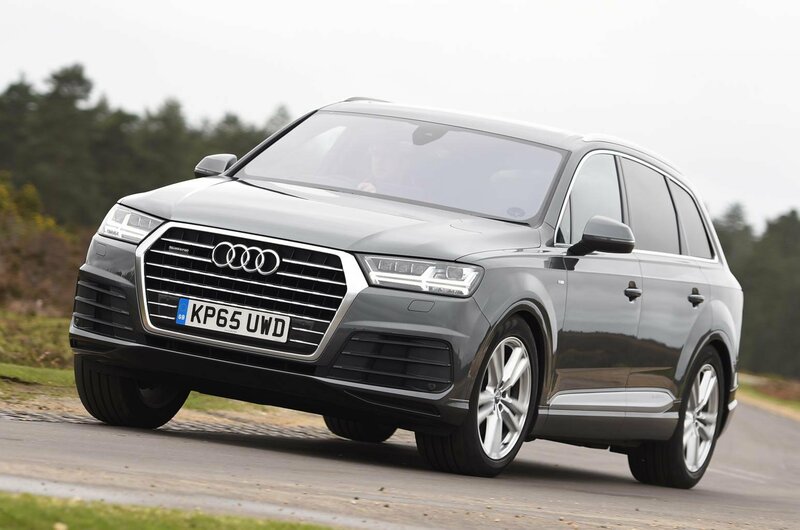 The Audi Q7 is our favourite luxury SUV – an accolade it won at the most recent What Car? Awards. It's relaxing to drive, huge inside and beautifully built. The 3.0-litre diesel engine you get as part of this deal is a strong performer and is still efficient by large SUV standards. SE specification is our recommended choice too, and it gets you plenty of equipment, including sat-nav, Bluetooth, dual-zone climate control and xenon headlights. 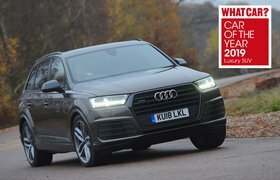 New Audi Q7 vs used Range Rover Sport: which is best?